Join Great Plains Auto Body and our Friends at ColorVision to collect much-needed items for Food Bank for the Heartland. 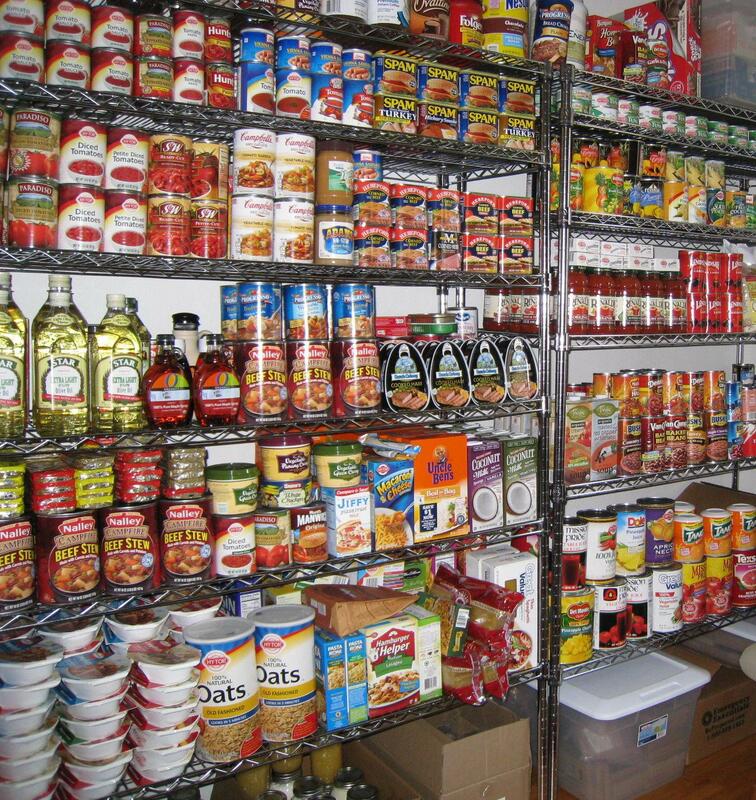 Our goal is to Fill the Great Plains Auto Body Fit with Food and we need YOUR help! Unfortunately, giving often slows near the holidays as people busily prepare for festivities. 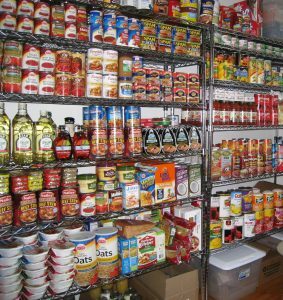 That’s why it’s so important for organizations like Great Plains Auto Body to partner with its customers to gather donations to help keep the Food Bank stocked for fill the fit. The next time you head to the grocery store, please buy a couple extra items and drop them off at any of our Four Locations! 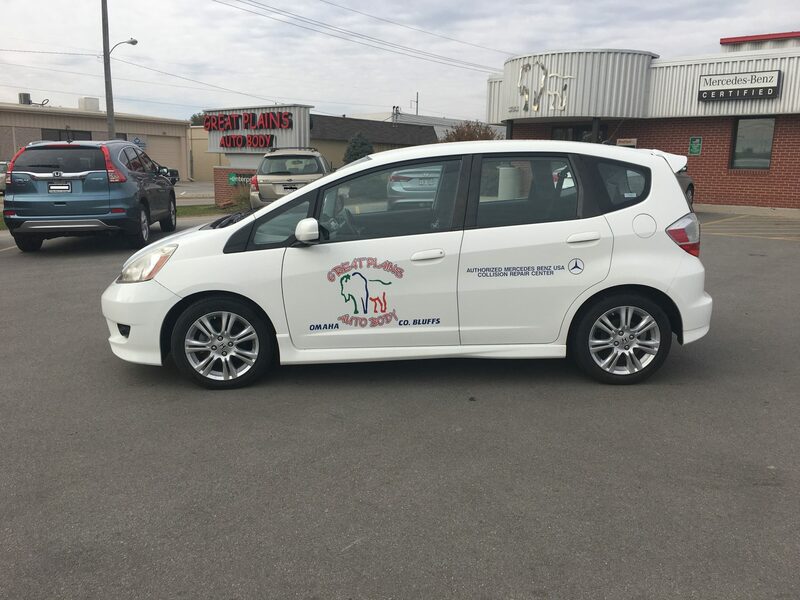 The goal is to fill the Great Plains Auto Body’s Honda Fit with groceries, which will then be donated and delivered to the Food Bank. Donations for Fill The Fit will be accepted until Thursday, Dec. 14th. This is an excellent opportunity to make a huge impact in the lives of others.